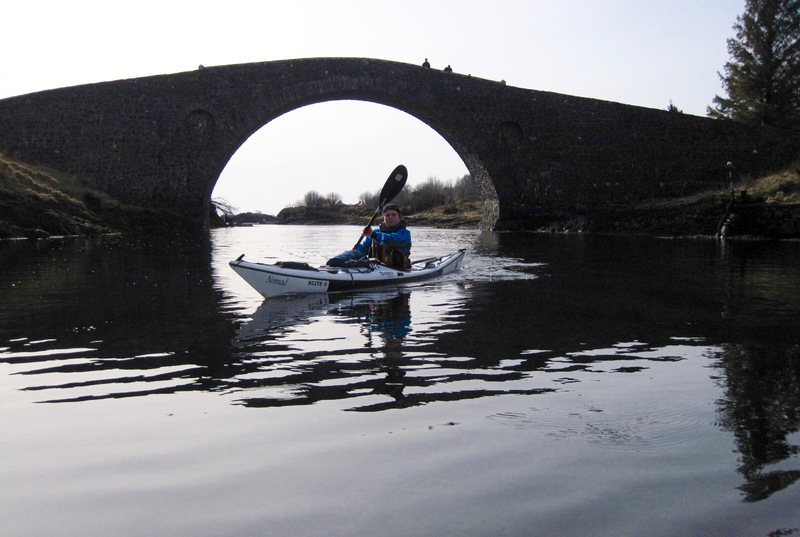 Paddlers are expected to be self-sufficient in terms of kayaks and kit and come prepared with maps and personal safety kit. There won’t be any formal coaching but group safety aspects will be looked after. Exploring the coastline and islands of the Sound of Luing which includes Belnahua, Lunga, Fladda and the Eilean Dubh isles. We’ll work with the tides and weather permitting – always a memorable day out. Taking shelter on east coast of Luing and Shuna if too windy.